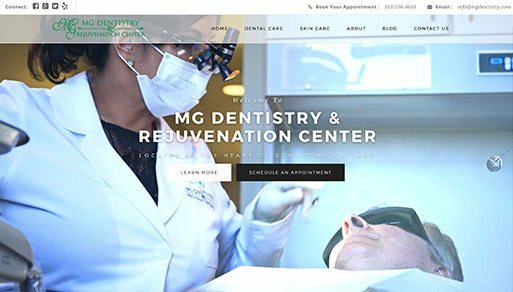 Bold City was brought in to fix MG Dentistry’s previous site. 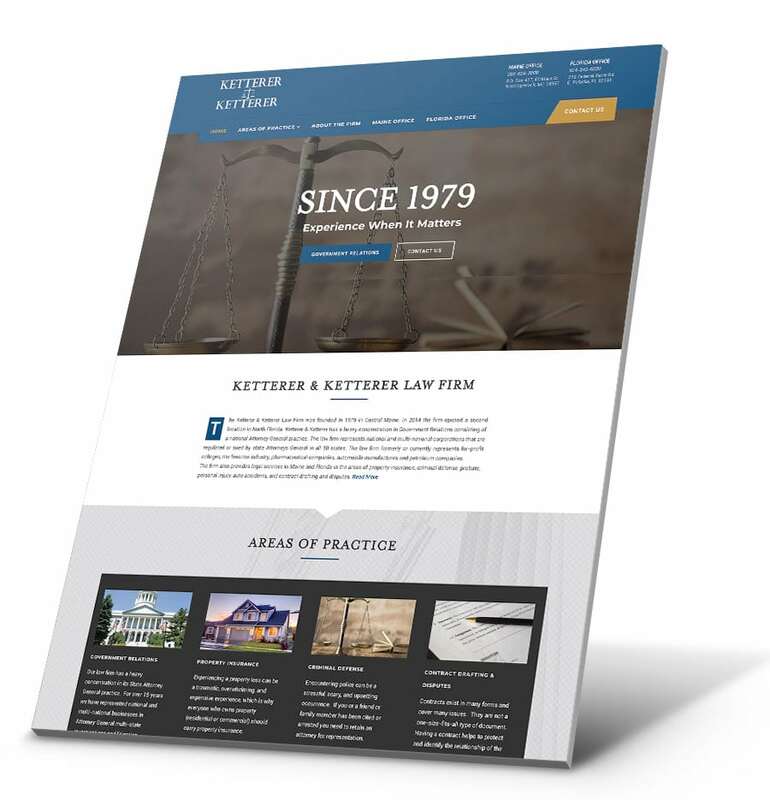 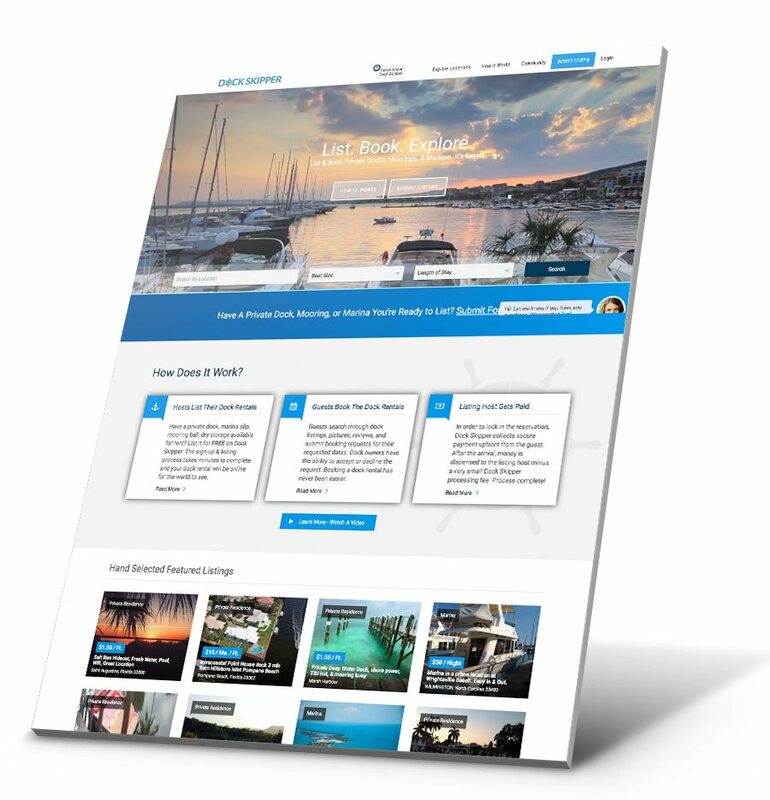 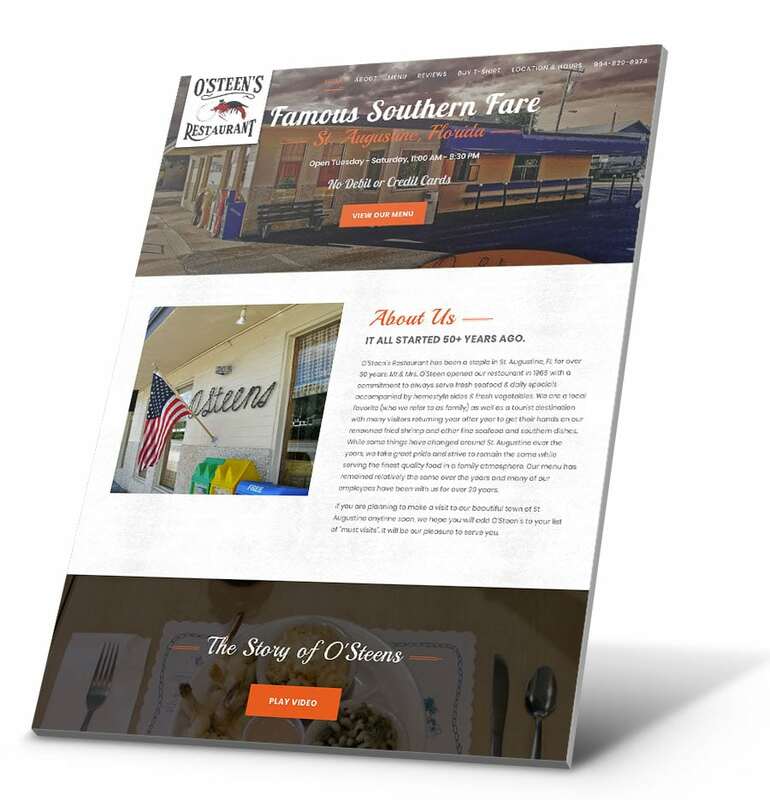 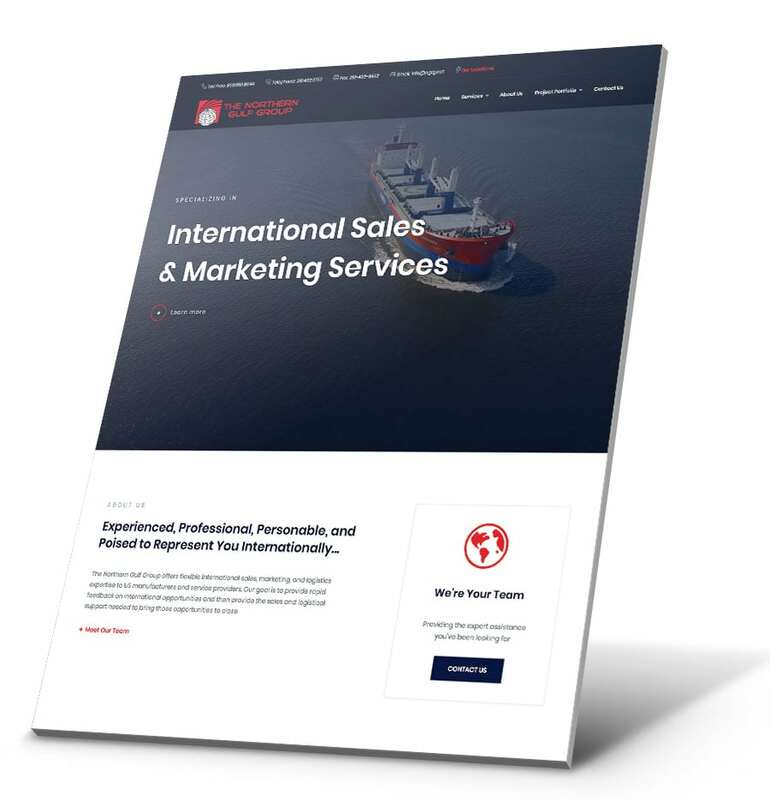 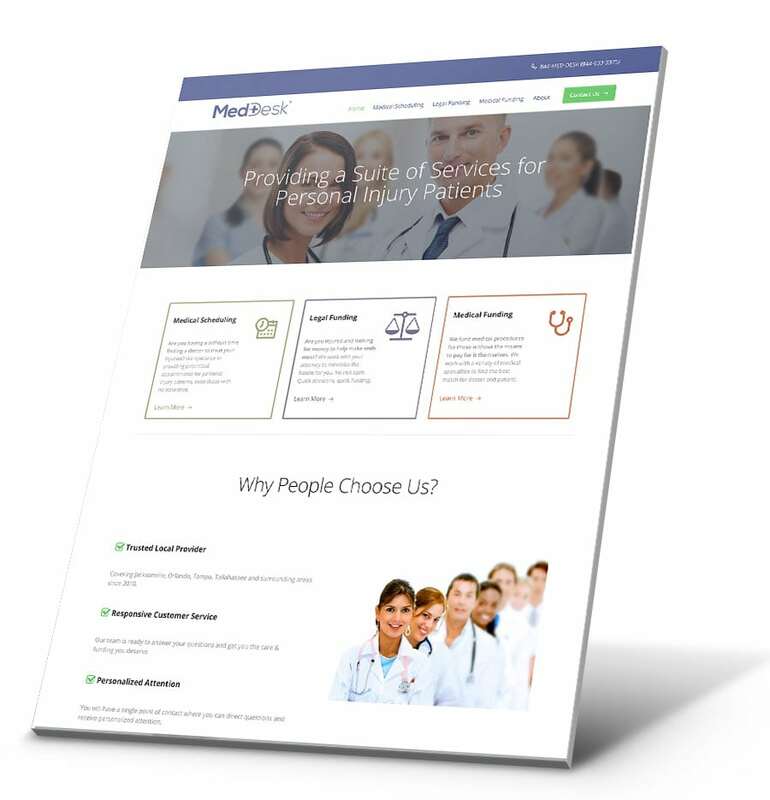 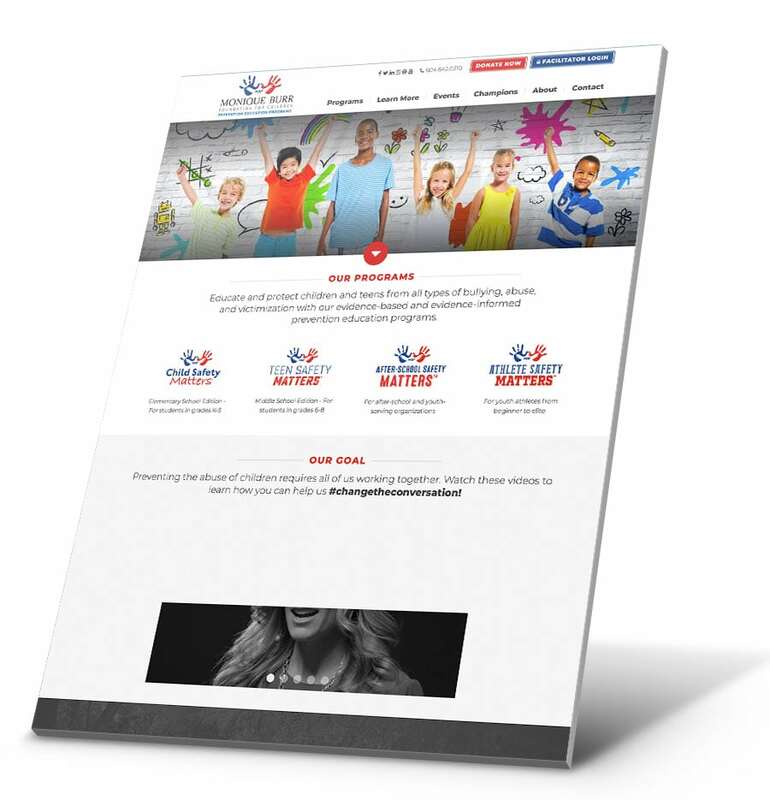 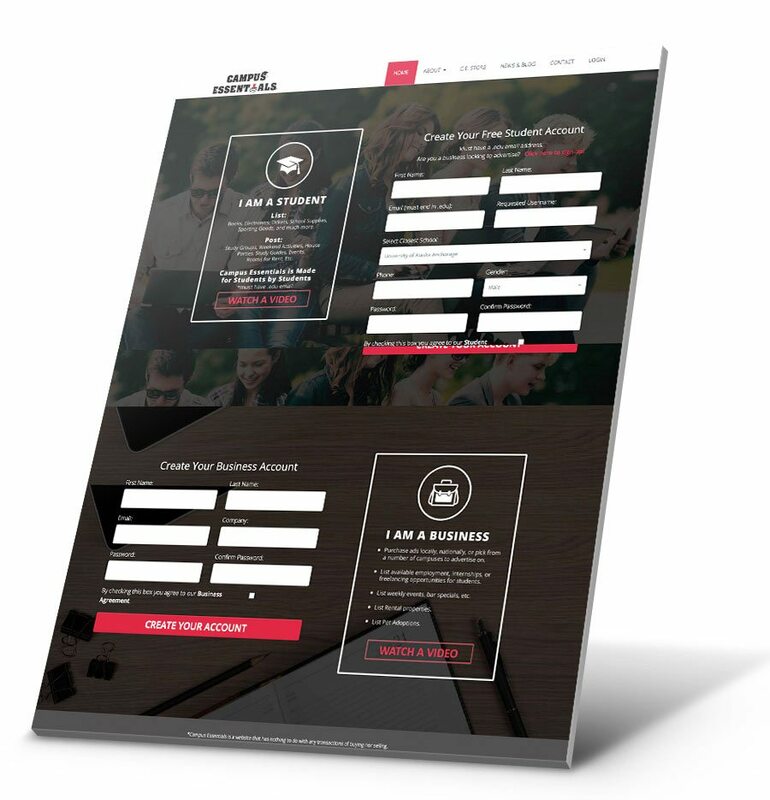 They wanted a media rich site with looping full-screen videos and video testimonials. 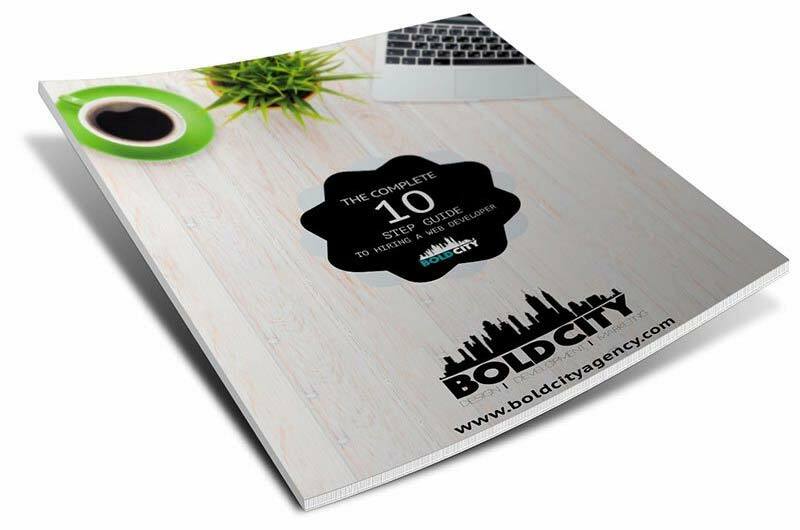 Bold City worked with Indirap Productions to produce and edit the video to fit the sites needs. 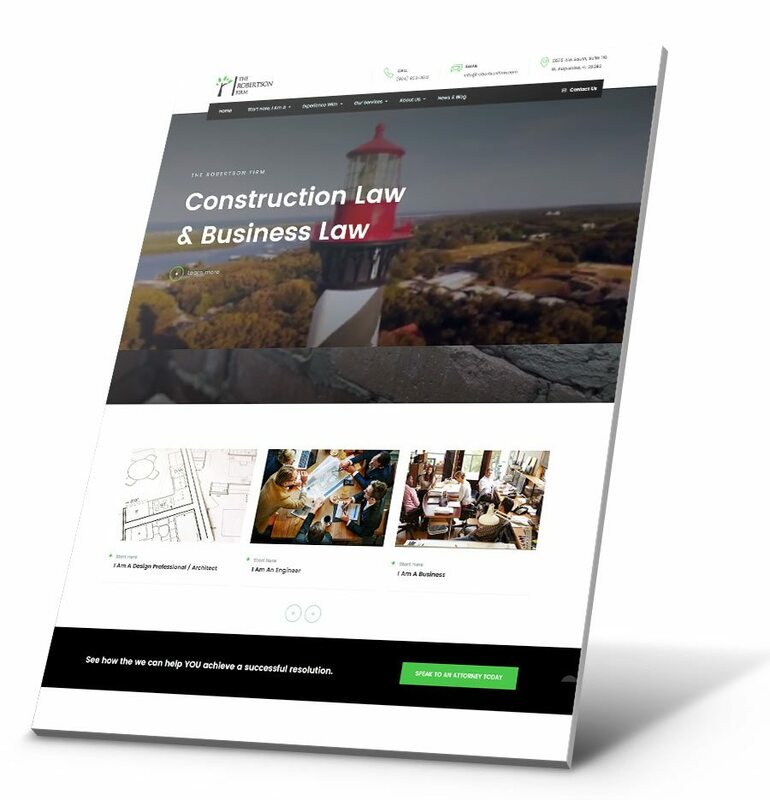 Following the editing, Bold City got to work constructing the rest of the website; complete with sliding before/after photos, an extensive meet the team page, service pages, and more. 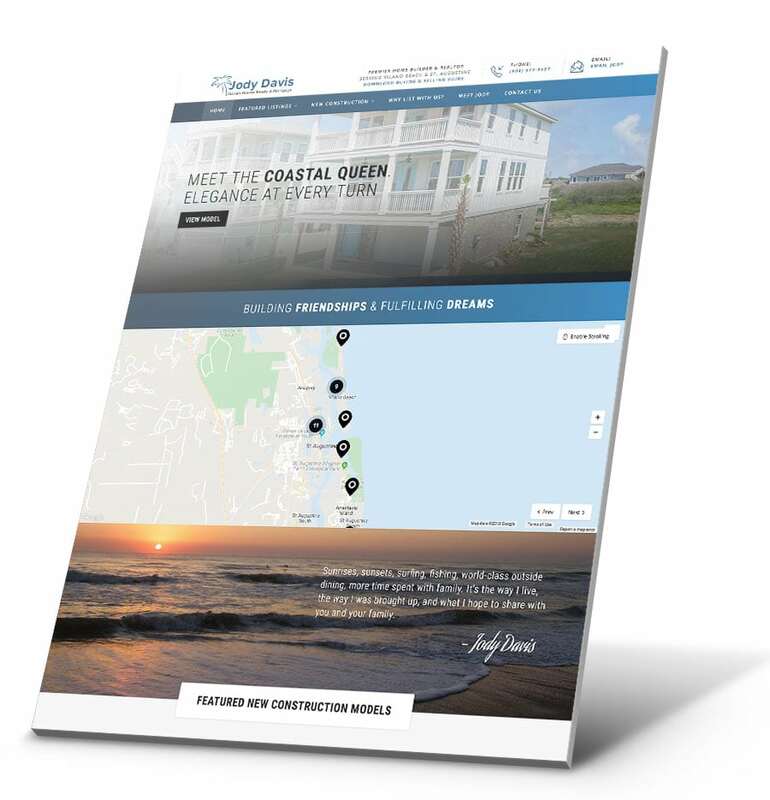 Finally, we wrapped it up with a custom SEO package to really bring out the power of the site in local searches.